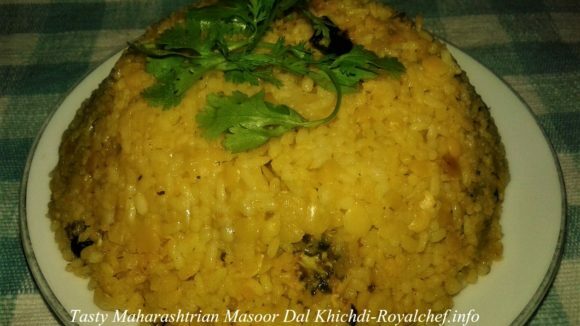 This is a typical Maharashtrian Recipe for Jhunka. Jhunka originated from the villages of Maharashtra and is now gaining popularity in cities. Tastes great with Lasan Chutney. 2 Table spoon grated Coconut. Soak Dal for 12 hours. Grind to a rough paste with a grinding stone. Chop the Onions finely. Make a paste of the Garlic and Ginger and add Cumin, Coriander and red Chilies. Rub the paste into the Dal. Add more Chili powder, Turmeric, Salt and Sugar. Heat Oil in a frying pan. Add Asafetida, Cumin and Mustard and cook till they splutter. Add Onions. Stir till brown. Add the Dal mixture and stir vigorously. Add water and cook till the Dal is dry. Garnish with Coriander, lime and grated coconut. Serve hot with Jawar Roti.